Farm2Energy has instigated the overturning of stubble burning of Paddy straw, Corn Stover, Sugar Cane trash, by transforming the residues into the integrated biomass supply for renewable products such as biocoal & biochar. 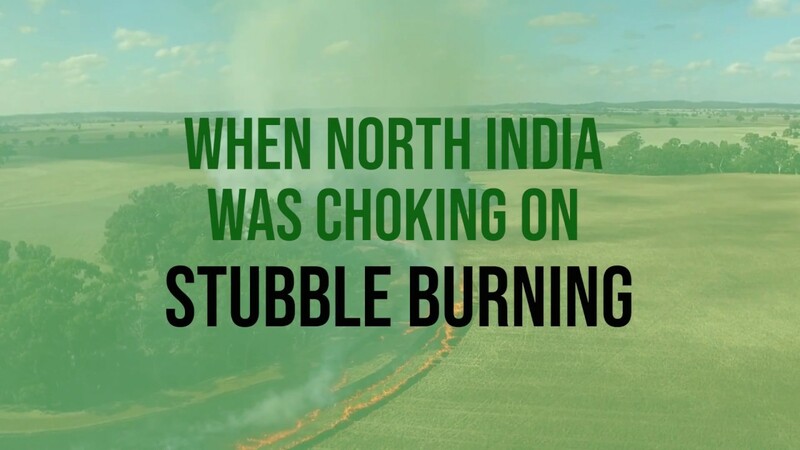 Farm2Energy is eliminating stubble burning completely from Punjab by collecting stubble from the farmers without any cost and converting it to bio-energy. It is one of the cheapest alternatives for farmers.